Movies are kinda my thing. I typically aim to watch 101 movies a year (we’ll see how that goes now that I’m starting law school though). A lifetime of being a movie buff has exposed me to some super cool movie-related perks. 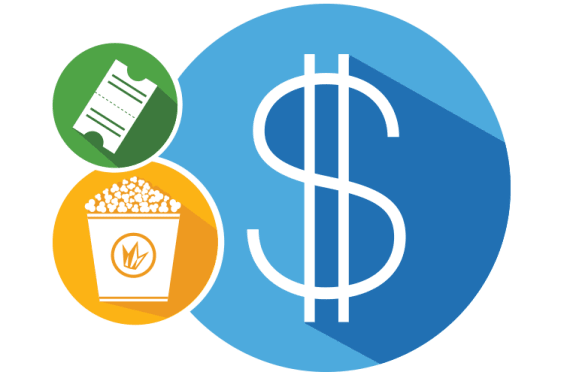 Read on to learn all the ways to score discounted tickets, get alerts when certain movies come out in theatres, know what parts of the movie you can go to the bathroom during, and more! AMC is the largest movie theatre chain in the US and they are taking your Tuesday nights to new heights with their $5 Ticket Tuesdays. All you need to do to qualify is be an AMC Stubs Member, which is super easy because it’s free (plus you get other perks like points that can be redeemed for drinks, snacks, and other gifts). 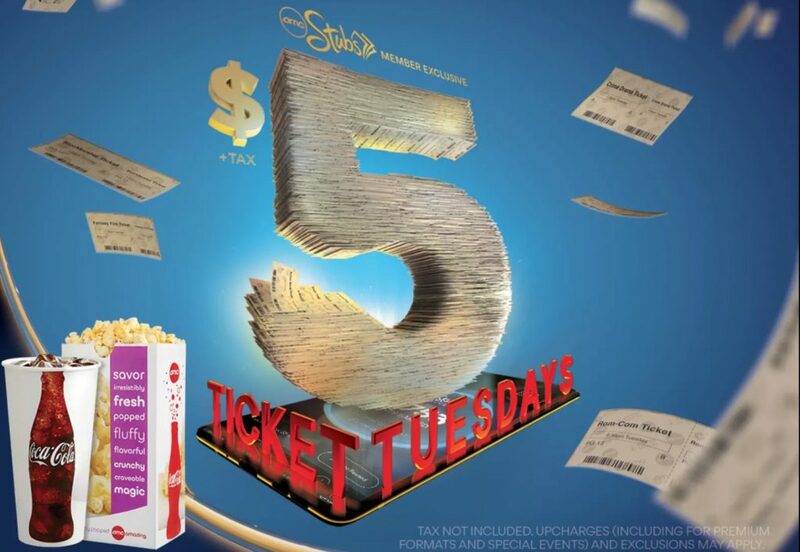 Plus, $5 Ticket Tuesdays don’t just apply to in-store ticket purchases. You can get the $5 deal when paying online and with the AMC app. Speaking of being an AMC Stubs member, both AMC and Regal have pretty great rewards memberships: AMC Stubs Insider and Regal Crown Club. They are both free to join (though AMC offers higher membership tiers that have a monthly fee) and pay off if you’re a moderately frequent moviegoer. Honestly, even if you only go to the movies every now and then, the points accumulate and you can use them once you amass enough. Regal Crown Club points are my favorite because when different amounts of points can earn you a free small drink, free small popcorn, popcorn size upgrade, and even a free ticket. I go to theatres maybe 2-3 times a month and find that the points rack up quickly. Further, you can download the AMC and Regal apps for added convenience. Each app has a digital version of your rewards card, so you don’t have to worry about carrying the physical card around. Also, you can keep track of your points on the app and brows the rewards shops to see what you might want to spend your points on. 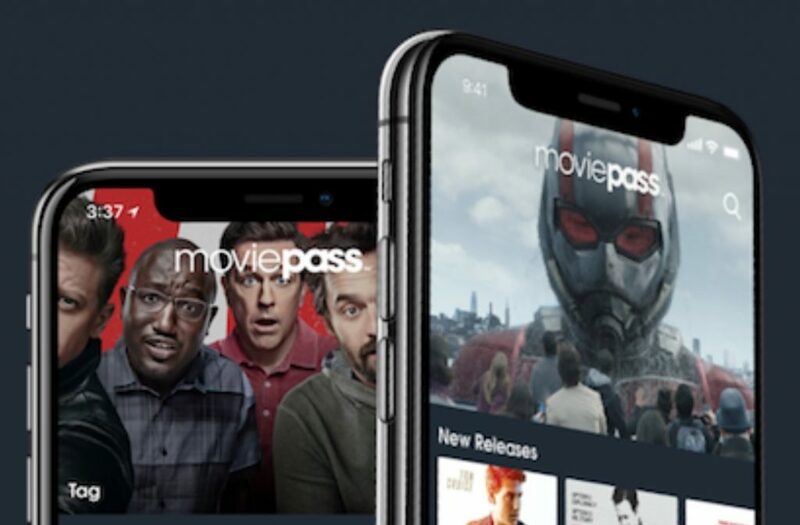 MoviePass’s profitability has come under question and as such, the company has undergone some significant changes to its business model and pricing structure recently. Nonetheless, if you’re a serious movie buff it’s still worth considering. You can see up to 3 movies a month for $9.95/ month. Any films you see in excess of 3 per month are eligible for an up to $5 discount. 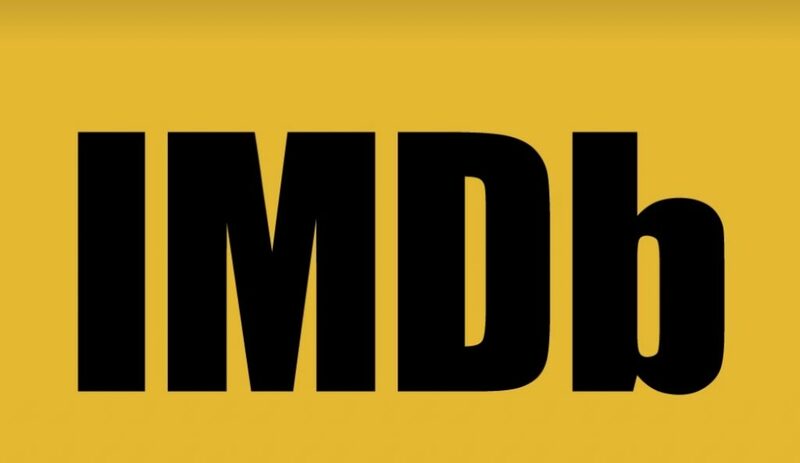 Signing up for a free IMDb account is one of the most underrated things you can do as a film fan. IMDb isn’t just for finding out who that guy was in that film (though it’s great for that too). You can look up movies and TV shows and create a digital watch list of titles you want to see. When you look up a project on IMDb, it will let you know if it’s available on Amazon Prime, showing soon on TV, or available for rent or purchase. My absolute favorite feature: you can look through the coming soon section and learn about movies months before they come to theatres. What’s more, if you add a movie to your watch list before it premieres, IMDb will send you an email when it gets released in theatres. Also, IMDb posts fun and informative articles on upcoming films and TV, the film/TV industry, etc. Plus, users create themed movie lists that you can peruse. Looking through these lists put me on to so many good movies over the years! Nothing is worse than going to a movie but having to pee during the showing. You’re forced to either wait until after, or run to the bathroom and hope you don’t miss something important. Luckily, there’s an app for that. RunPee is an app that tells you the best times to run and pee during a movie. The app selects a few 3-5 minute intervals during the movie that don’t contain major plot pints, funny moments, or huge action. Simply start the timer once your movie starts playing and your good to go. Your phone will vibrate before each “pee time”. If you’re interested in what goes on behind the scenes of award winning movies and TV shows, then do yourself and watch any and all of The Hollywood Reporter’s roundtables from their series: Close Up With The Hollywood Reporter. During each award season (Oscar’s, Emmy’s, and Tonny’s), of The Hollywood Reporter hosts a series of roundtable discussion with the nominees and contenders for awards. 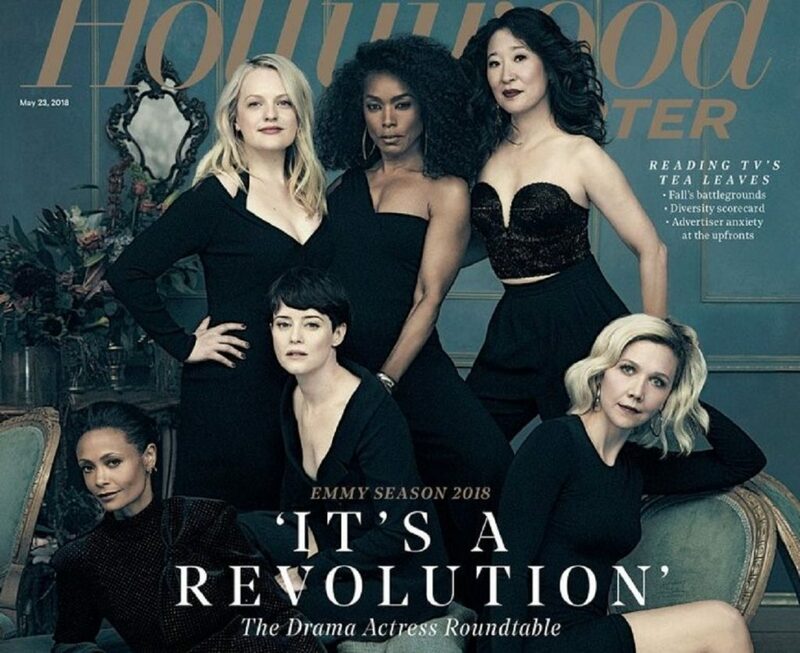 For example, the 2017 Drama Actress Roundtable for the Emmys season featured Oprah Winfrey, Reese Witherspoon, Nicole Kidman, Chrissy Metz (This Is Us), Jessica Lange, and Elisabeth Moss. I love these roundtables because even though the interviewer asks questions, the guests are given the liberty to tell stories, have a discussion with each other, and ask questions.